The EPAA Low Cost Mobile Spay & Neuter clinic is scheduled for Monday October 1 at Pet Central. Call them directly for an appointment at 570-994-5846 or email them at [email protected] for an appointment. 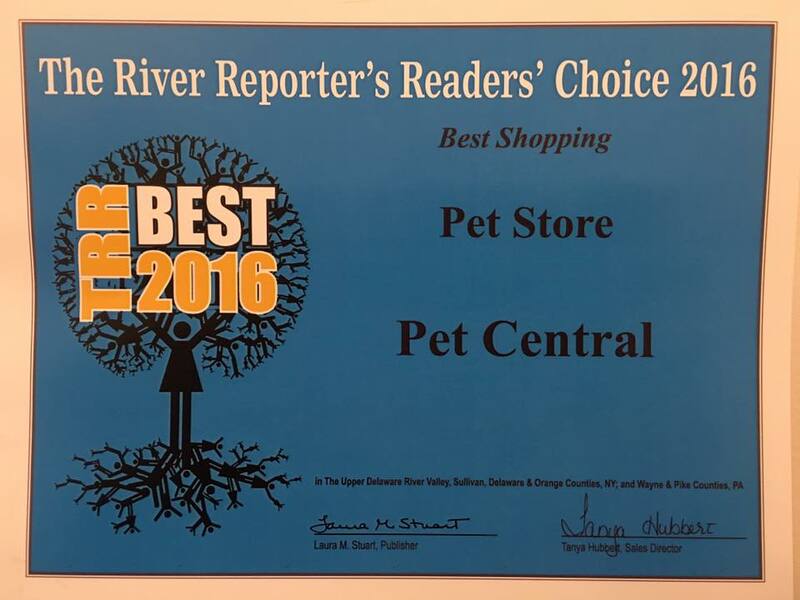 Winner of the 2016 Best Pet Store 3 years in a row! Pet Central just purchased a new spray nozzle for the pet wash. This will allow customers to set different spray rates for washing, rinsing, and it has a lot more power if you need it for heavy coats.